Get a great deal on car rentals in Australia with NÜ Car Rentals. No matter your destination, Australia car rentals from NÜ will get you there. Explore the city, go surfing, hiking, and kayaking. Brisbane rental cars allow you to do it all, cheap and hassle free. There's no time to waste. Book your NÜ rental car today and save! NÜ Car Rentals has great rates, exclusive discounts, and the cheapest deals to fit any budget. 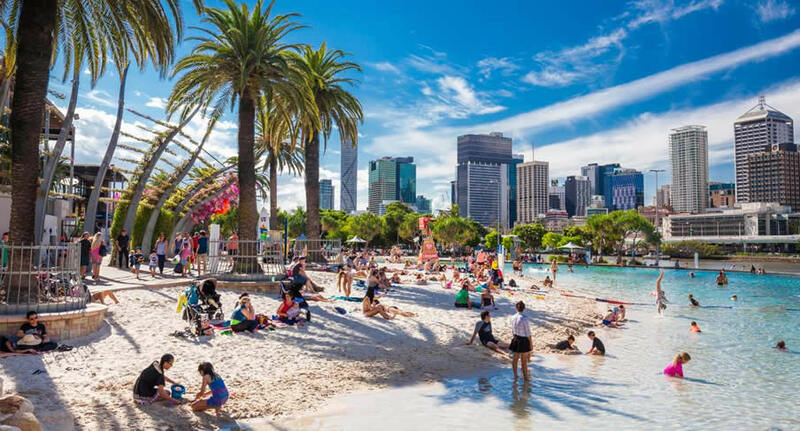 Queensland's buzzing riverside capital city is wedged between the ocean and rugged national parks.Brisbane is a cosmopolitan hub for arts, culture and dining. Australia has an unlimited range of tourist attractions and activities, located throughout the country. Whether you are looking for adrenaline-pumping adventure, or a relaxing game of golf, there is an activity or attraction to suit everyone's tastes, age, culture and budget in Australia. Drive your rental car from Brisbane to explore this great country. Check out our discount rates today and save! NÜ Car Rentals has great rental cars at affordable rates and cheap deals. Next time you're visiting Australia, take NÜ Car Rentals for a ride, for the perfect rental car from Brisbane airport.